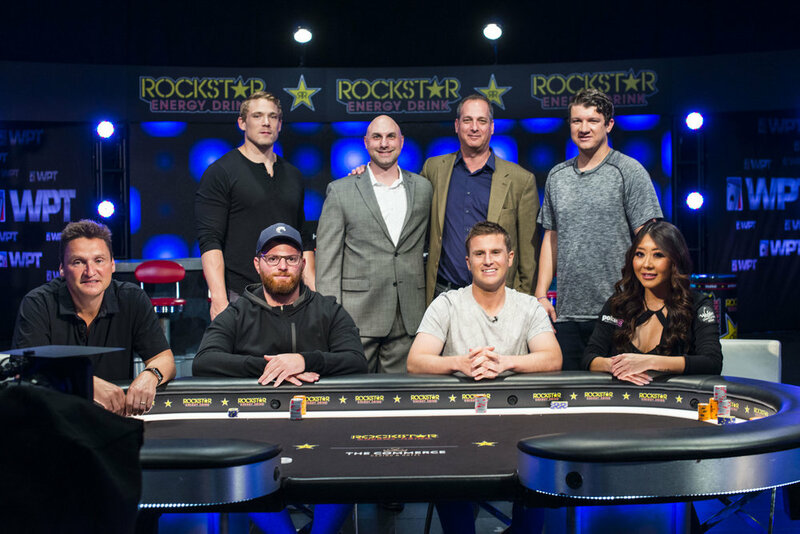 The television productions included the WPT Rockstar High Roller and WPT LA Poker Classic Final Tables, as well as the first WPT Cash Game! 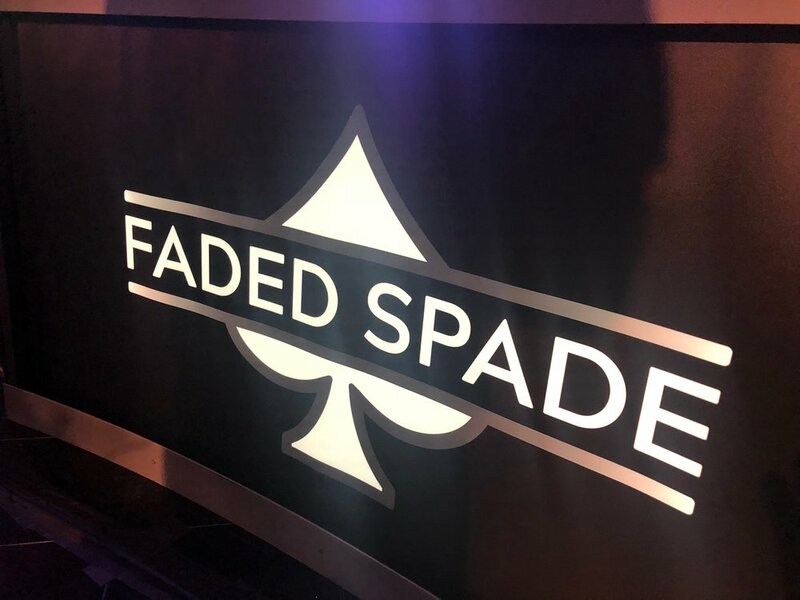 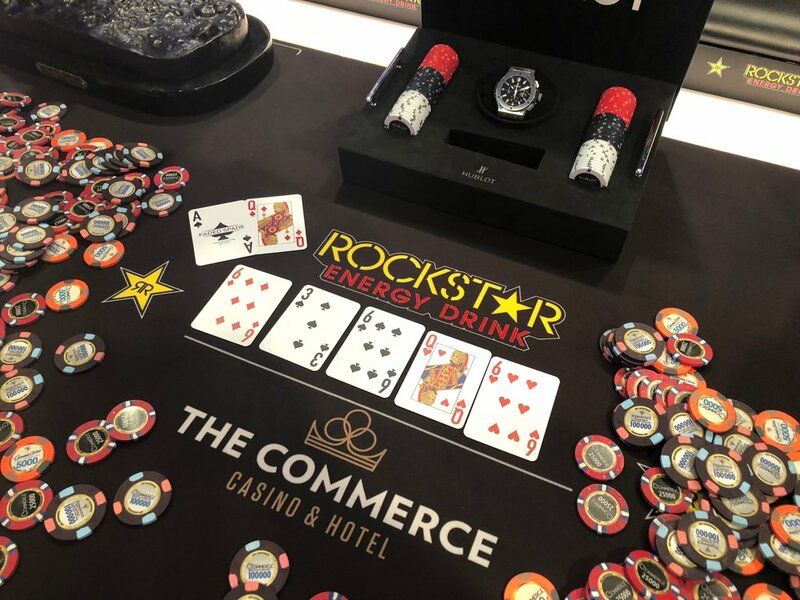 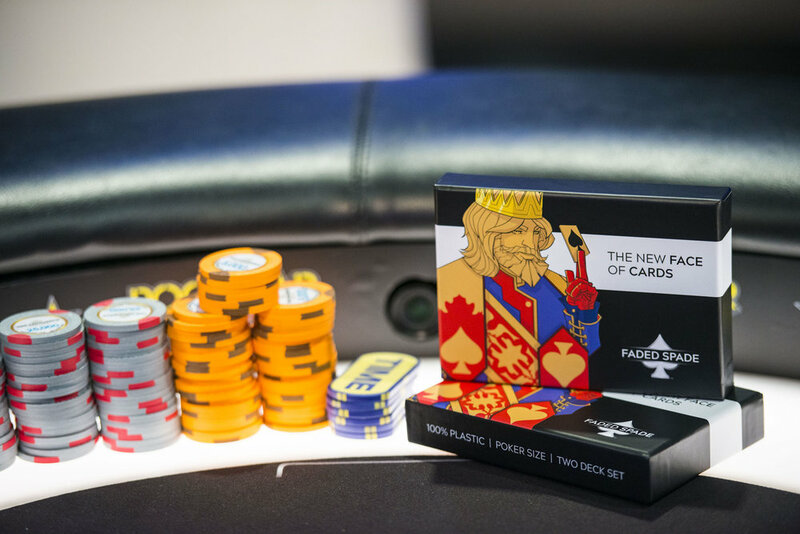 The cash game included some of the most renowned high stakes poker players such as Jennifer Tilly, Olivier Busquet, and the world's number one ranked poker player, Brynn Kenney. 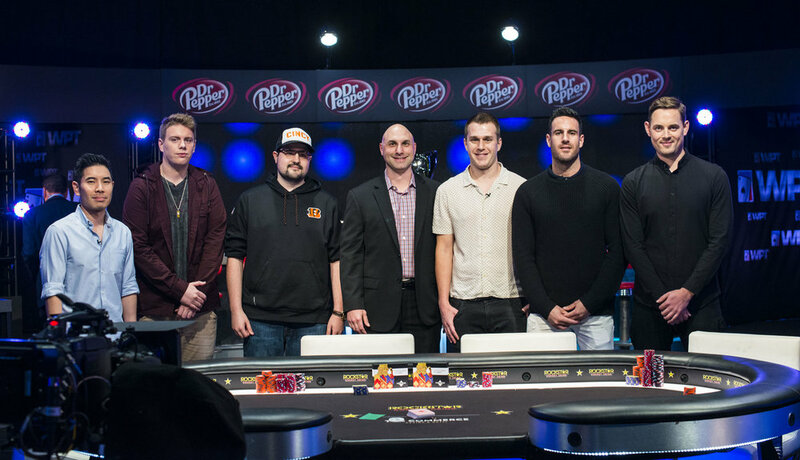 And big congrats to Dennis Blieden for his LAPC Main Event Championship win with a first place payout of $1,000,000.